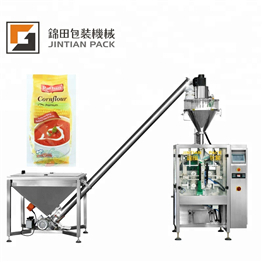 Products use more automated, more efficient, more durable, time-saving and convenient. Product consumption is lower, but also to maintain the product benchmarking quality. 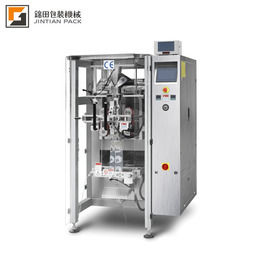 Product technology standards have become the industry, especially the high-tech industry, the commanding heights. 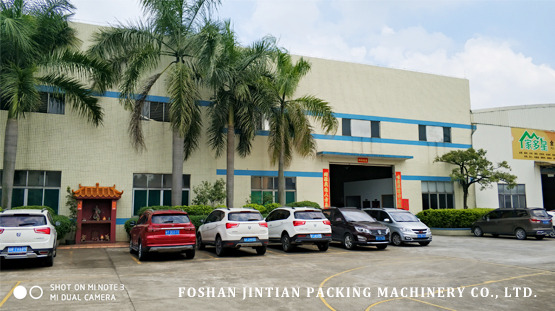 FOSHAN JINTIAN PACKING MACHINERY CO., LTD is one of the fastest growing packing machinery manufactures in Guangdong, China. 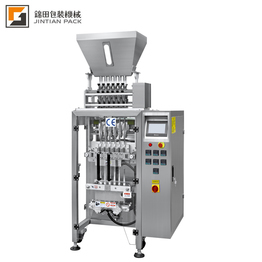 JINTIAN is specialized in researching, designing, manufacturing and marketing packaging machines, which are widely used in different fields, such as foods, chemicals, pharmacies, beverage, light industry and etc. 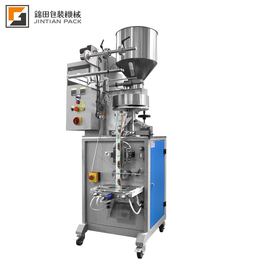 JINTIAN has a modern workshop, a professional R&D team and advanced manufacturing equipment to make your needs meet in the shortest time. 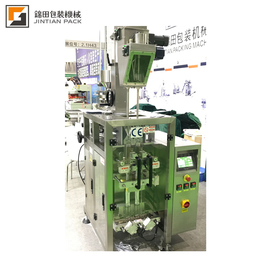 JINTIAN series of vertical packaging machines are sold to more than 40 different countries and regions in Europe, America, Mid-East, South Asia and etc. 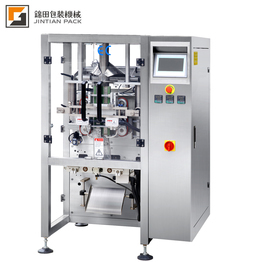 With high quality machines and quick professional service, JINTIAN win a consistently high reputation. 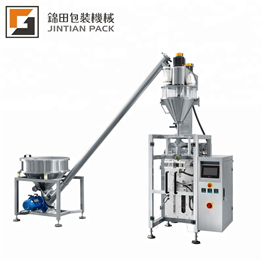 For expanding sales channel and enlarge our business, we are sincerely looking for exclusive agents in different countries. 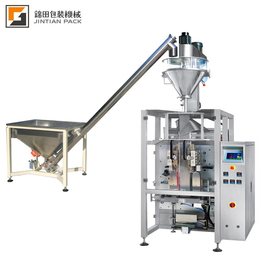 U are warmly welcomed to contact us. 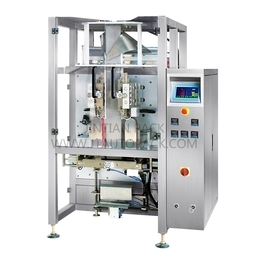 We are appointing 'Tracer World (Private) Limited' as our designated agent for sale our packing machine, spare parts and devices which are related to packing machine.